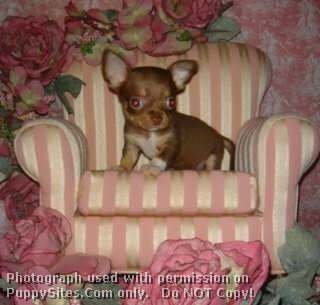 Quality Breeder specializing in adorable AKC registered Chihuahua Puppies for over 27 years! All puppies are sold with a 5 year written genetic health guarantee, are AKC registered and are up to date on vaccinations and dewormings. All puppies are raised in a loving home environment and are well socialized with cats and other small dogs. 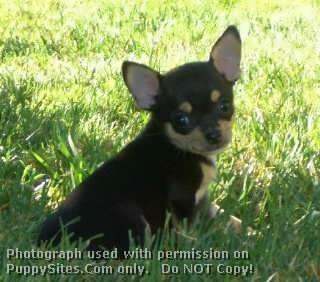 Our puppies are raised for personality and will be a much treasured part of your family. Prices range from $500 and up. Check our website for photos of the available puppies and more information about them. 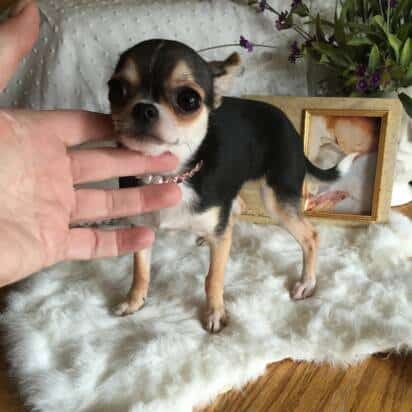 Unlike other breeders, we have specialized in Chihuahuas for OVER 27 YEARS. 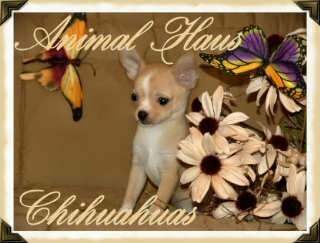 Quality Breeder of Chihuahuas for over 27+ years! 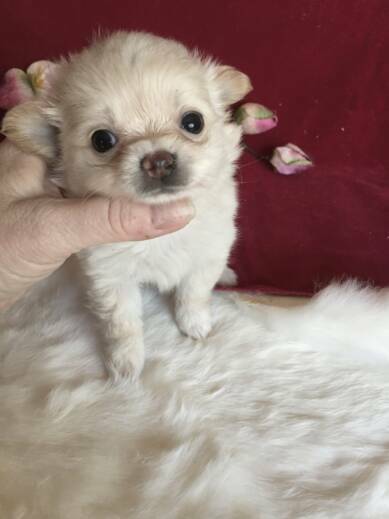 We strive to raise the best in companion Chihuahua puppies that will truly become part of your family, and that begins with making them part of ours. Our pups are raised in our home, where they receive round the clock care and attention. We socialize from birth and help them to become ideal pets and companions. Weekly updates with new pictures and a litter video posted to our website allow you to watch the progression of each and every puppy as he or she grows. Our website is an extensive resource, and we offer 24/7 support from the beginning. Gorgeous, AKC smooth and long coat puppies available. Pet puppies, and show prospects. My babies are home raised and loved, with all the love and care they need. 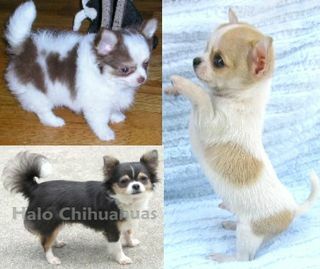 My goal is to breed quality, loving pets, that are also wonderful representatives of the chihuahua breed. Please see my website for current and upcoming litters. THANKS!! 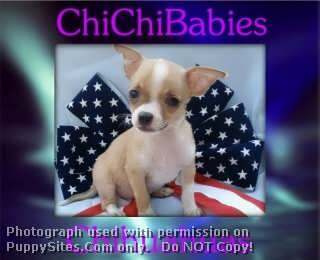 TC Tiny Paws is a family effort to raise a quality line of tiny Chihuahuas with a variety of color and coats. We strive to breed to the AKC Standard, and for personality and health. Our pups are spoiled, loved, and have been raised in our home with our kids. They are well socialized with the other animals on our small farm, and know no stranger. Health is checked by our Vet. Dew claws have been removed and are up to date on all shots and worming. 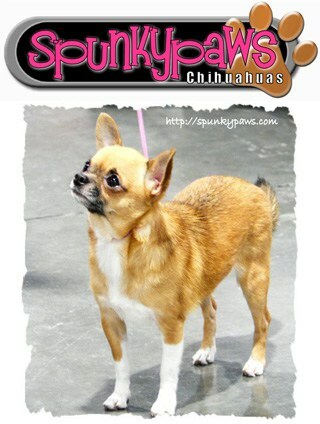 We raise & show AKC registered chihuahuas. It is my goal to produce quality puppies with a great temperament that have been loved and handled from the day they were born and provided everything they need for a healthy start in life. Dewclaws removed, litterbox/paper trained & puppy shots started, Health Guarantee. We have smooth & long coats in a variety of colors (no merles). 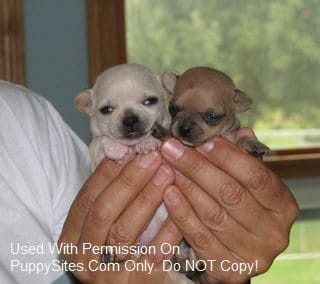 Be careful…chi pups are like potato chips…you can’t have just one!! We are located in Hood River, OR (an hour east of Portland). Please visit our Website and Facebook page. 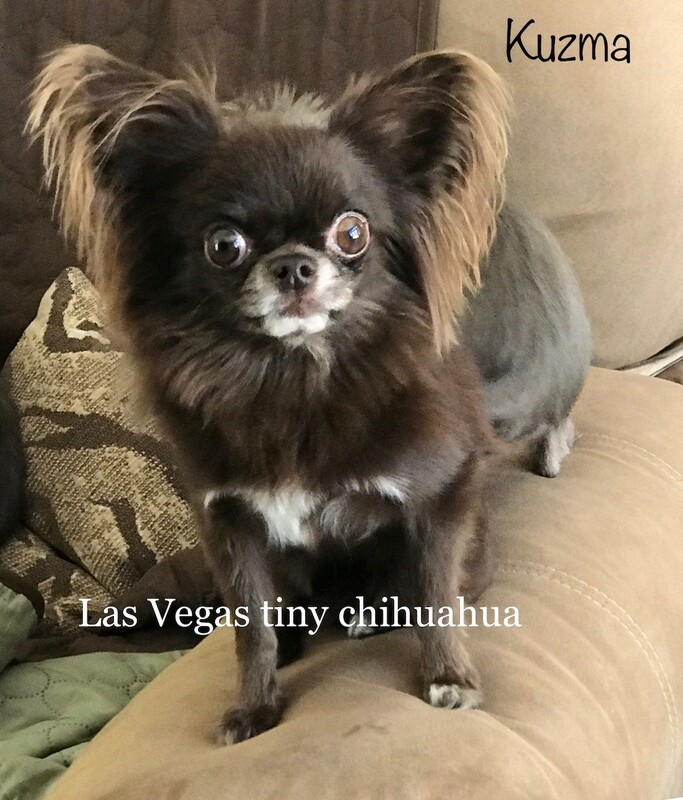 I am a small hobby breeder of AKC registered chihuahua in Las Vegas, Nevada. Our chihuahuas are healthy and friendly.All come from genetically small dogs under 6 lbs,full of Champions many generations back. I raise each and every puppy in our home with lots of love and socialization. We DO NOT have a kennel; each dog that probably most importantly, we breed for sparkling, fun temperaments that make owning a chihuahua the joy that it is. We hope you enjoy our little spot here on the web. Please contact us for more information on what we have available. Unique dollface Chihuahuas of show type beauty with some pet quality chihuahua puppies as well. .Vaccine safety , deworming. Upon weaning goats milk, lambs wool comfort.